The Power Rechargeable by Logic e cig is an innovative vaping system that utilizes unique, pre-filled 'cartridges' that make for an easy, mess-free way to refill your e-cigarette. The capsules each contain e-liquid and a coil - once it's used up simply swap out the old cartridge for a new one. 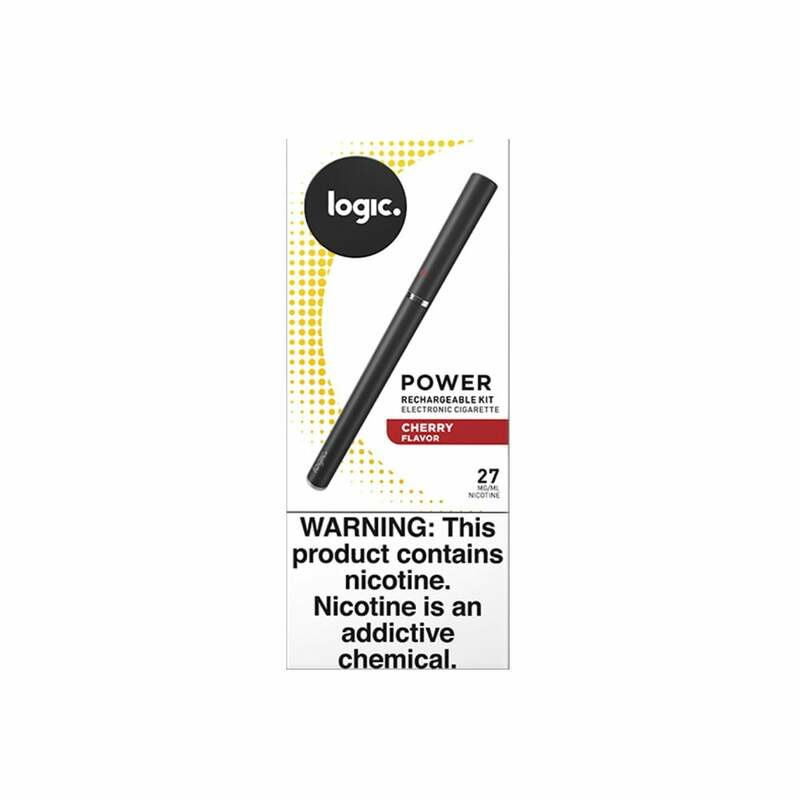 The Logic Power comes with a 27mg Cherry cartridge. If you're looking for an e-cig that is simple and reliable, and is a sleek design approximately the size of a cigarette, the Logic Power Rechargeable is a great choice.